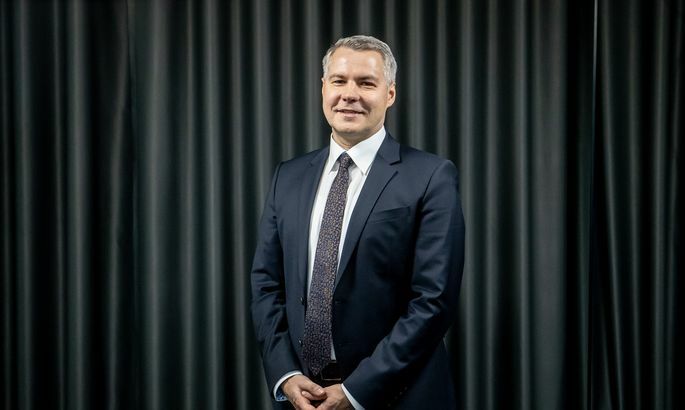 The Estonian consumer credit provider AS Koduliising, which operates under the trademark Liisi, has been given a credit institution activity license and is to adopt the new business name Holm Bank. The Financial Supervision Authority (FSA) on Wednesday granted AS Koduliising a credit institution activity license issued by the European Central Bank (ECB), spokesperson for the FSA Livia Vosman told BNS. The company's new name as a credit institution will be Holm Bank AS, the new bank said on its website. Significant holdings in Holm Bank AS are owned by Liisi Valdus OU and Arne Veske. "We have been operating in Haapsalu for 23 years and covered the whole of Estonia from there. We have 1,100 partners with more than 2,000 sales points. We are very grateful to them for the cooperation so far and will start offering even wider possibilities now. Great thanks also to all of our 350,000 customers. There are many new things coming for you, too," Arne Veske, owner of Holm Bank AS, said in a press release. Indrek Julge, head of Holm Bank, said that the bank will continue to offer all products operating under the Liisi trademark. These foremost include hire purchase, small loans and credit cards. "As new products, we will bring to the market deposits and many other solutions for small enterprises," Julge said. The possibility of involving deposits will help the company realize its growth plans faster, Julge added. The high technological level of Estonian banking gives the new bank good preconditions for expansion to other European countries. The activity license of a credit institution gives the right to involve deposits from the public as well as other repayable assets. The Estonian deposit guarantee scheme will apply to the customers' deposits. The chairman of the management board of Holm Bank AS is Indrek Julge and management board members include Arne Veske and Kerstin Loss. The supervisory board is headed by Kaido Veske and the members of the supervisory board include Kelly Veske, Reimo Hammerberg, Ruslan Mahhov and Part Kivaste. Supervisory board chair Kaido Veske said that Holm Bank is a family enterprise. "It was led by Arne Veske for a long time. Since 2012, the one responsible for development was my sister, Kelly Veske. Family-centredness enables to realize a calmer and more long-term strategic plan," he said. Since the establishment of the Single Supervisory Mechanism in 2014, the issuance and annulment of credit institution activity licenses as well as giving the approval for acquiring significant holdings in banks have been included in the tasks of the European Central Bank. When it comes to Estonia, the ECB carries out the relevant procedures in cooperation with the FSA.